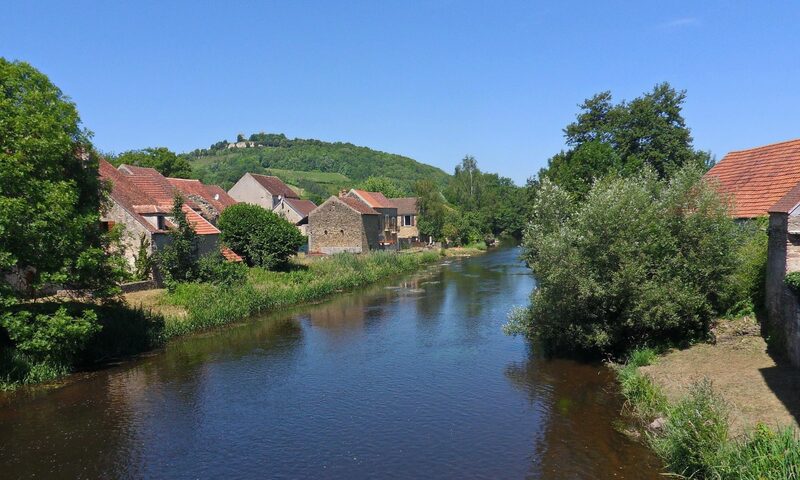 The river Cure is quiet between Saint Pere and Asquins (3km) except for a small rapids. In every house there are two sit on top canoes. 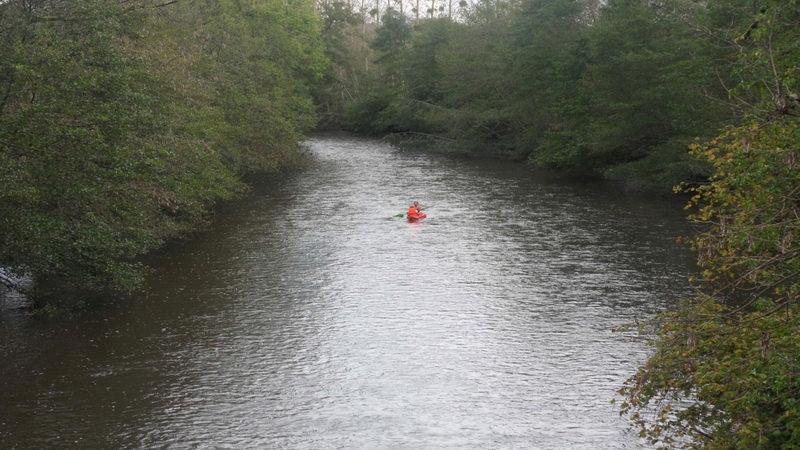 They allow you to paddle behind the house, upstream to the bridge, downstream a little further - there's less current. For the two longer trips - the first from the upstream Malassis dam to the house in Saint Pere, the second from the house in Sermizelles - you need to take one or two canoes by car or take them away. You can also first try up to 2 km downstream from Asquins. There are life jackets and a drum in which luggage can be carried dry. You can also rent canoes - from the red or (supposedly better) blue rental cars (see map). Then you will be taken by canoe to the start or picked up at the end point.